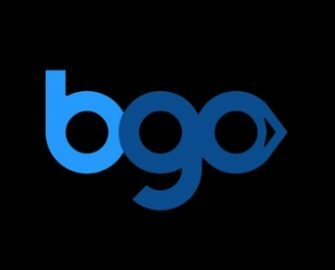 BGO Casino – The Boss’ NYE Leaderboard! Play for a holiday to Australia! Enjoy New Year 2018 down under! Want to welcome 2018 on-board a rocking New Year’s Eve Showboat Party in Sydney, where you’ll enjoy the finest food, fireworks and world-class entertainment? Four runner-up players will walk away with cash prizes and New Year’s hampers. 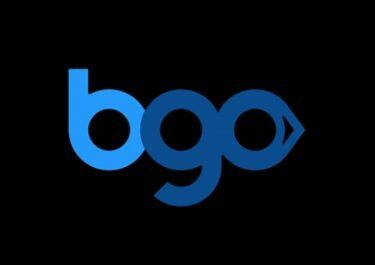 Then hit the opt-in button on the BGO promotion page to start collecting tickets on The Boss’ NYE Leaderboard now. You’ll get 1 ticket for every £50 wagered on any casino game, expect Bingo, until midnight on 19th November 201. Only the TO5 will win prizes, so get spinning today. Not yet getting the Boss treatment? Then sign-up now and enjoy their extremely awesome Welcome Offer with no wagering requirements, no maximum bet and now withdrawal limit. Get 1 Fair Spin for every £1 deposited, up to 50 Fair Spins for Starburst™, Fairytale Legends: Hansel & Gretel, Aloha! Cluster Pays and The Legend of Shangri-La: Cluster Pays™. Take part in a 3-week wager race at BGO Casino and you could be jetting off on a 14-day holiday to Sydney and celebrate New Year 2018 in style on an exclusive boat party, all expenses paid and £1,000 spending money included. Earn one ticket towards the leader board for every £50 wagered on any game at BGO, except Bingo. Only bets with cash funds qualify for this promotion. Amount of tickets per player is not limited. Main Prize: Trip for two to Sydney including economy flights, 14 nights at Radisson Blu Plaza Hotel, New Year’s Eve Boat Party and £1,000 cash spending money. On 8th November, the Boss will randomly raffle off 5,000 Fair Spins to 200 qualifying players, who earned minimum one ticket towards the leader board. 25 Fair Spins will be credited on the Wild Wishes slot on 9th November 2017. Fair Spins are Free Spins with no wagering requirements on the winnings.